Just reduced another $5,000! Laguna Beach lot with sewer hook-up directly in front of lot. Couldn't be any easier. 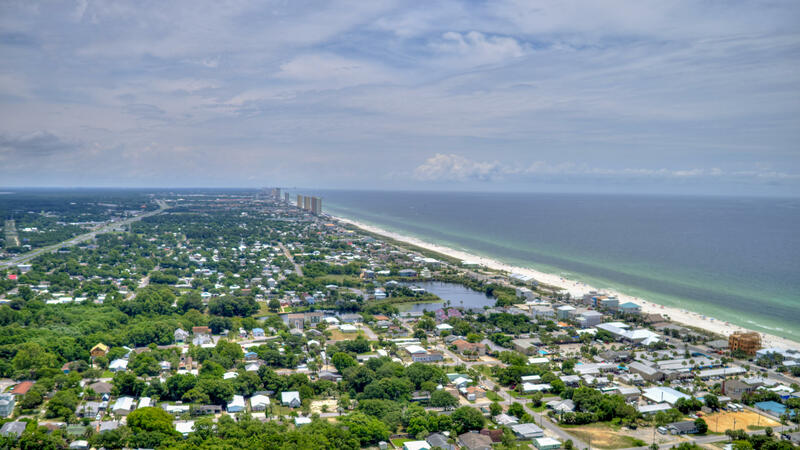 Lot measures 50x120 and is located 400 yards from beach access and midway between FBR and PCB Pkwy. Most lots on West End will require a septic system which makes a large portion of the lot unusable or connecting to sewer lines which can get expensive depending on how far away and what side of the street sewer lines have been installed. Convenient to all the beach amenities you love.